Ran Krauss went to an electronics store to buy a juicer but a drone caught his eye and he went home with that instead. Pretty soon, he fine-tuned his drone skills and eventually formed an automated industrial drone company called Airobotics. OurCrowd invested in it and Airobotics is now revolutionizing aerial inspection, security and emergency response. Like Ran and his drones, many of our startups are disruptive. In fact OurCrowd itself turned the tables on traditional venture capital, opening up startup investing to a global crowd. So it makes sense that the annual OurCrowd Global Investor Summit is not just a standard conference – and this year it will be even more engaging, more entertaining, more thought-provoking – and ultimately more productive. Below we explore seven reasons why this Summit is different from all other summits. We aim to provide real insight while also being interesting and compelling. Our 21 breakout sessions break the molds. “Two Truths and a Lie,” where five masters in the VC world play an interactive game with the audience that will shed light on the mechanics and opportunities of fund investing. “Demo Theater,” a lineup of the coolest, most eye-popping technologies from the innovators themselves. 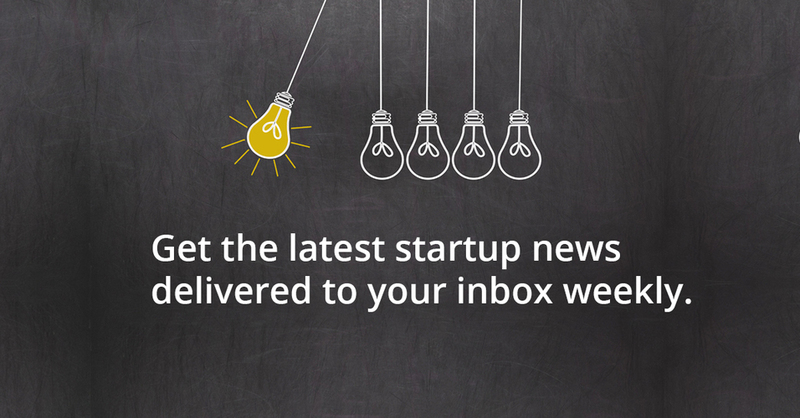 Content covers the gamut of issues relevant to startup tech investing. From keynotes to workshops and breakouts to tutorials, attendees learn and get inspired. “Hacked Cars, Stolen Identities, and Short-Circuited Pacemakers: Cybersecurity in a Connected World,” in which professionals from five key sectors will present on tech defenses that could make the difference between prosperity and failure, life and death. The Great Tech Debates: Designer Babies, Big Brother, and the New Plagues,” where three pairs of experts will face off on the biggest issues of today. You do not want to miss this one! Take a quick vacation to Korea, Italy, India or even Australia at their dedicated pavilions filled with the latest startups. We don’t charge admission, because we’re not an events company. We’re in the business of making connections – between investors and entrepreneurs in need of capital, between startups and multinational corporations looking for new technologies to keep competitive, between ideas and a world ready to be revolutionized by them. That’s what the Summit is all about. Each year, the OurCrowd Global Investor Summit is held in Jerusalem. 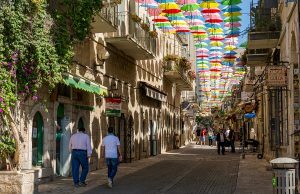 Coming to Jerusalem doesn’t just mean attending an event – it’s an entrée to the fastest-growing tech ecosystem in the world in the most historic city on the planet. So, be like Ran Krauss and let your imagination soar. Come to the Summit and meet, learn, invest and get inspired. There are a few tickets still available. RSVP today at summit.ourcrowd.com. You don’t want to miss it!